If you need advice about how to pay your tuition fees, please email LJMU’s Student Funding Team. All students enrolled on postgraduate taught programmes at LJMU are liable to pay an annual tuition fee. You can opt to pay your tuition fees in full at the start of each academic year or in instalments. If you're a former Liverpool John Moores University student, you could be eligible for a 20% discount on your postgraduate tuition fees. The fee reduction will apply automatically to eligible students. 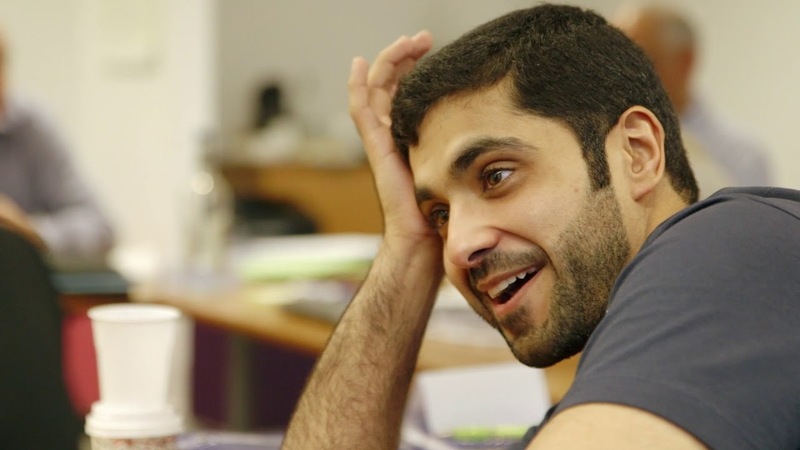 You’ll find all of the information you need on our specialist postgraduate funding pages. If you are employed during the course of your DBA, you will probably undertake research which directly links to your employer's area of business. This will be of great benefit to you and your employer, particularly if you are focused on a large-scale project. Previous students have found that the research undertaken during their DBA has helped them gain valuable and objective feedback which has essentially provided their employers with high levels of focused, internal consultancy. 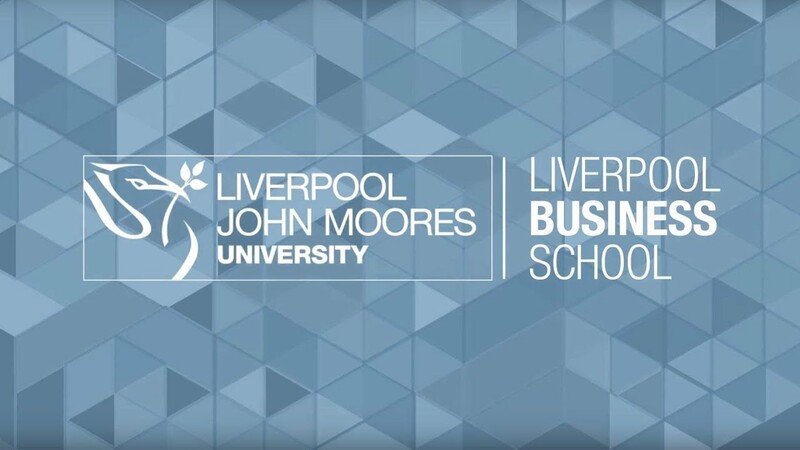 During years 1 to 3 you will attend four residential workshops, each fours days long, at Liverpool Business School. You will learn through lectures, doctoral conferences, training programmes, e-library resources and visiting business leaders from around the world. The course will equip you with the necessary skills to carry out rigorous research, while providing the flexibility to carry out individual projects that impact your organisation and industry. The supervision during doctoral studies is a key element of the experience. Our DBA candidates are supervised only by full-time academics employed at Liverpool Business School who are research active themselves and have a track record of publications and conference presentations. The supervisory team is usually made up of two supervisors. If the circumstances require it a third supervisor can be added to the team. All our supervisors attend regular supervisor training workshops and are familiar with the most recent developments in supervising professional doctorate candidates. If a DBA is undertaken within an organisation, an industrial advisor can be added to the supervisory team to represent the interests from practice. This is usually a manager or senior professional who is already an expert in the field of research. There are various assessments throughout the programme. During the first year students are required to submit the research proposal (approx. 5K words), learning agreement (approx. 3K words) and LJMU Ethical approval form. Year 2 and year 3 are for students to write their thesis (approx. 80K words), complete their reflective report and publish papers. The thesis can be submitted at the earliest after completion of year 3. The assessment of the thesis takes place in form of an oral examination undertaken by two examiners, who are experts in your field. One examiner is from LJMU and one is external. 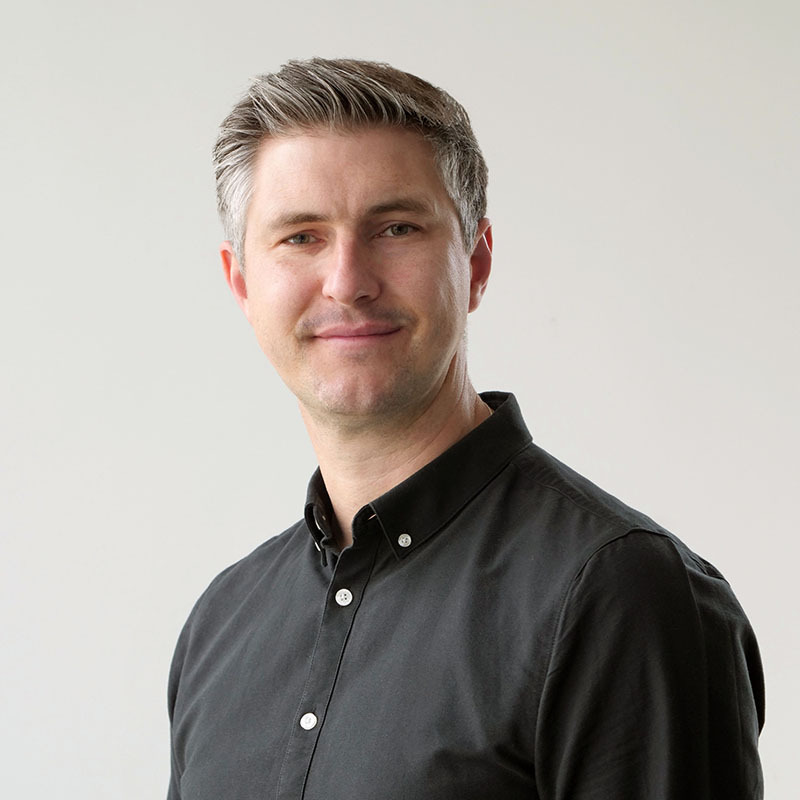 Matt is responsible for the design, delivery and development of the DBA programme. Matthew's background is in service improvement; specialising in workplace and facilities management research, building information modelling, environmental sustainability, organisational behaviour, and workplace productivity. Matthew has international experience and is the current Research Network Group Chair for EuroFM and has been a Visiting Professor at Georgia Institute of Technology. Matthew won the first ever RICS-Fulbright award 2012-13, enabling him to undertake a research project on customer performance measurement in the US. Matthew has published several papers in internationally recognised journals and completed his PhD developing a customer performance measurement system for facilities management. He regularly presents at internationally recognised conferences. The DBA is an excellent opportunity for executives and professionals to develop their skills and to gain a doctoral qualification. I really enjoy seeing the candidates develop during their doctoral journey. It is very satisfying to see how their world view changes and how they become more critical reflective scholarly practitioners. I am very passionate about this and want to support them in the best possible way. The application is screened to ensure the candidate meets the entry requirements and has submitted all their supporting documents. If the candidate meets the minimum entry requirements and all documents have been received, the application is passed to the appropriate academics within the School for consideration and to identify a suitable supervisory team. The DBA Team and/or an appropriate academic member of staff will interview the applicant and make a decision following the interview. For applicants in the UK, they are invited to attend the interview in person at Liverpool Business School. For applicants based elsewhere, the interview will normally take place by telephone, Skype or Adobe Connect. The deadline for applications for the January 2019 intake is 30 November 2018. Should you have any queries regarding the entry criteria or documents required, please contact the Faculty Admissions Office at busadmiss​ions@ljmu.ac.uk​. LJMU welcomes applications from international candidates. Most of the studying and learning will be undertaken via distance learning in your home country and there are only a small number of residential days in Liverpool required. In addition to the outlined entry requirements for home applicants, you will be expected to demonstrate a good level of English language competence, for example an IELTS score of 6.5 (with no single component below 6.0) or equivalent. Should you have any queries regarding the entry criteria or documents required, please contact the Faculty Admissions Office.